How many systems does it take to hire an employee, 2, 3, 4, 5 … more? For some companies it takes using several HR systems in order to onboard their employees. HR Onboarding Solutions is making it easier to onboard your employees by integrating with a National Background Check company based in Dallas, TX. Dallas. This addition to our system will allow HR professionals to initiate the pre-employment testing for background checks, MVRs, and drug tests directly from our system and save 10% to 20% if not more on their background checks. Also, they offer the most FCRA-compliant screening experience in America, which is GREAT because plaintiff’s lawyers have been targeting many companies recently for violating FCRA technicalities. Precise Hire not only thoroughly educates clients about their responsibilities under the FCRA but we have jointly built safeguards into the HROS system to maximize compliance. 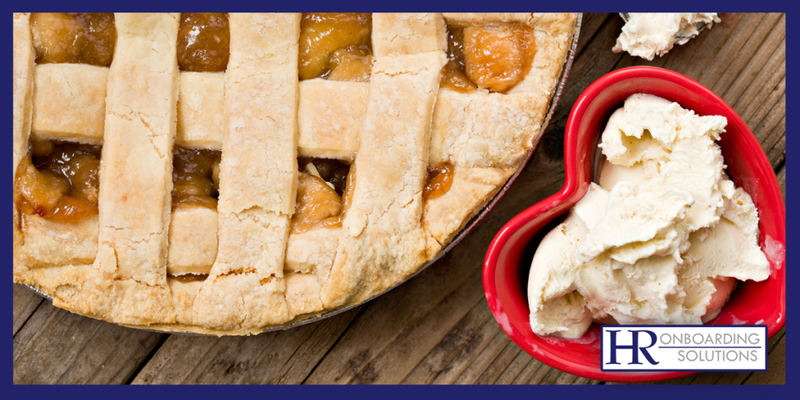 It’s bringing together two parts of the onboarding process together … like apple pie and ice cream. The entire new-hire process will be streamlined through the HROS system. Once the testing is completed for the background check and or drug tests the results will automatically be sent to HR and then uploaded and electronically stored in the HROS system. The HROS is a web-based HR Onboarding System that provides innovative time – and money -saving solutions for hiring employees, completing HR transactional functions, and electronically storing HR files. The system allows candidates to complete the entire new hire process without using paper forms, including electronically signing applications, offer letters, new hire paperwork, and the difficult task of completing I-9 forms when hiring remote employees. The system can also interface with background check companies, HRIS, payroll, and benefit providers.